Recently, Malaysians mourned the tragic death of a family of four who perished in a fire after their house was engulfed in flames earlier yesterday morning. It was learnt that the fire started from the ground floor and all four victims – Lim Ah Kok, 59; Goh Bee Khion, 51; Lim Yeong Wei, 17; and Lim Yeong Liang, 20 – who were found on the first floor, died due to smoke inhalation. The fire was suspected to have been caused by a short circuit but this has not been confirmed yet since the investigation is still on-going. 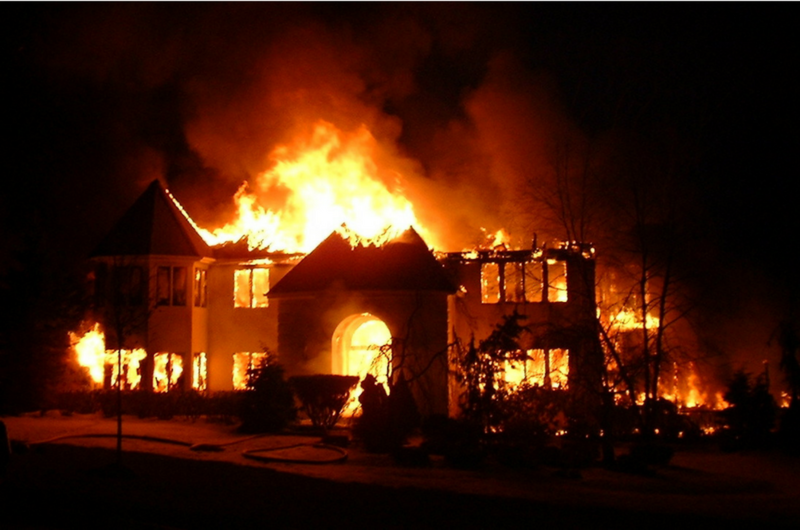 House fires are actually a common incident in Malaysia. In fact, according to a 2013 statistic from the Malaysian Fire and Rescue Department, house fires are the highest building-related fire to ever be recorded. A staggering amount of 3,235 cases took place that year, with the main cause being attributed to electrical problems. Rojak Daily got in touch with the Subang Jaya SS17 Fire and Rescue Station, and spoke to one of its officers to find out some useful tips to prevent house fires in the future. 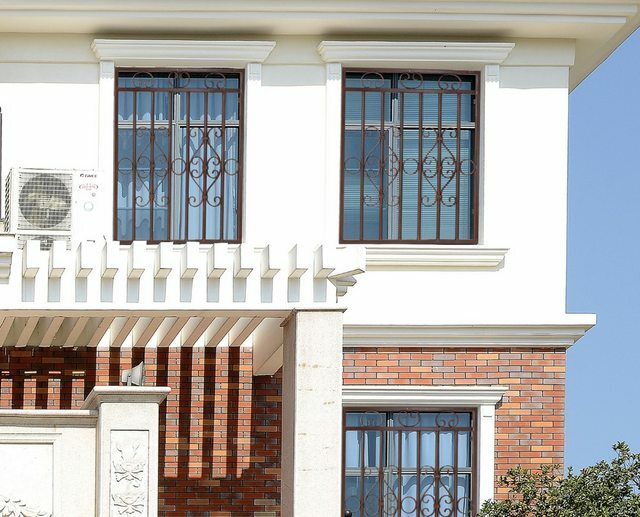 We know most residents use grills for the safety of their homes, but do bear in mind the type of grill you intend to install. According to the officer, jeriji kekal or permanent grills may decrease the chances of escape in the event of a fire. Make sure there is an opening like a window or small door within your grill which you can easily access at any time. Use a padlock to lock that window/door to make it more secure. We’ve heard countless stories about handphones exploding after being charged overnight and yet, we’re continuously guilty of committing the crime from time to time. 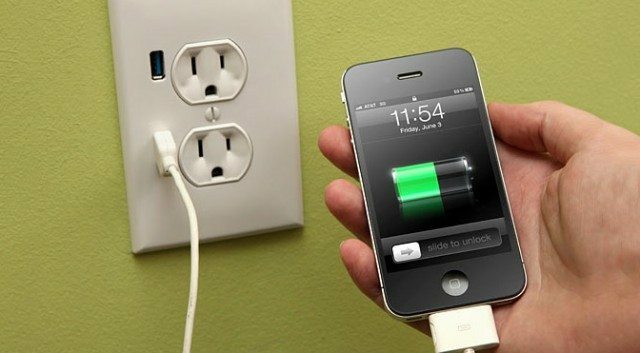 “We strongly don’t recommend you to charge your phone overnight especially if you leave it on your sofa or bed because it will increase the chances of fire spreading," told the officer. 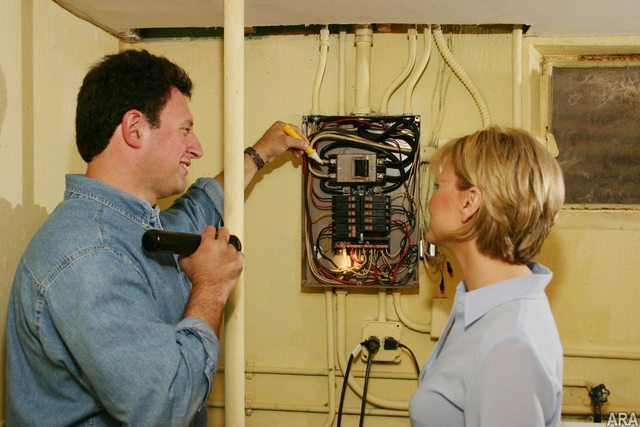 Make it a habit to engage with a professional or certified electrician and check your house’s wiring every now and then. Old buildings or houses have a higher risk of danger due to the decaying wires, so it’s best to frequently check the condition of your house wirings especially the ones hidden in the walls. Don't forget to ensure that the wires are all fused to prevent short circuit from happening. “We’re in the process of raising awareness on the importance of having a fire extinguisher at home," said the officer. “A little help on your part goes a long way You can maybe even help decrease the magnitude of the fire or prevent the fire from spreading while waiting for the fire brigade to arrive.” Besides fire extinguishers, we highly recommend that you install a few smoke detectors around the house. 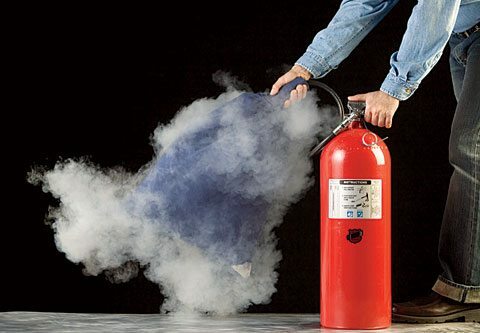 If you don’t know where to get a fire extinguisher, you can order it online via Lazada or 11 Street, or alternatively, get in contact with the fellas at Fire Extinguisher Malaysia. Just like how you participate in fire drills in your school or office, the same practice should also be applied at home. Teach your family members what to do in case of a fire, where and how to use the nearest exit, and make sure they know the number to call – 999 or 112. Devise a clear and concise plan that everyone can remember and follow. There are many things that can attribute to house fires. Take precaution steps to ensure that you have done everything you can in your power to prevent or minimise the risk of a fire. In case of a fire emergency, immediately call your nearest fire station or dial 999. PSA: Malaysians Have Two More Days to Register to Vote!